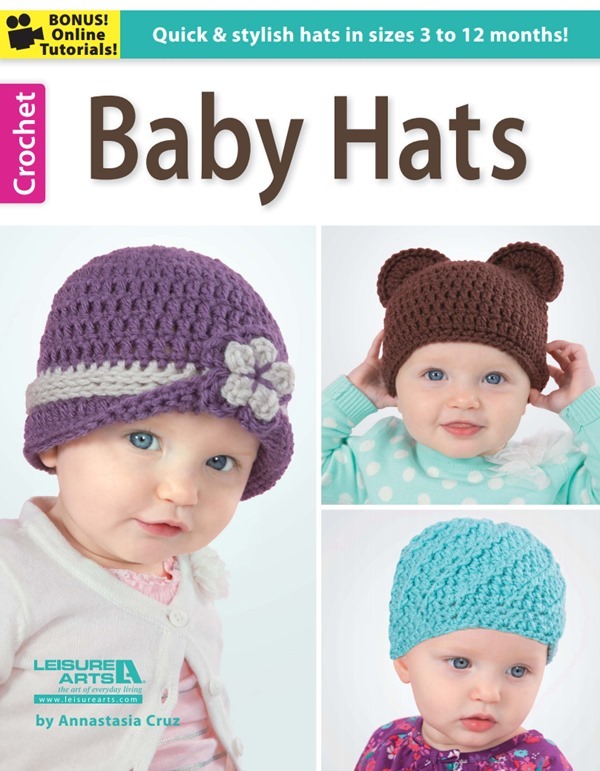 Delicious book by Annastasia Cruz Iris Schreier, Baby Hats, has 32 pages of 10 beautiful crochet hat projects for babies 3-12 monts. Annastasia is the wonderful and talented designer behind My Treasured Heirlooms. She loves knitting, crocheting, sewing, cross stitch and other embroidery, smocking, and am learning to tat. All designs are lovely and very wearable, and will be just adorable for little wonders in your life (and what a precious models)!!. 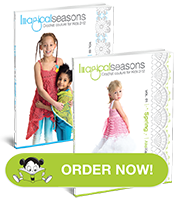 Each design is sized for 3, 6, and 12 months, is quick and easy to make with pretty clear instructions. Projects using medium weight yarn include Brimmed Hat with Flower; Cap with Brim; Bunny Hat; Cloche; Striped Hat; Folded Brim Hat; Spiral Hat; Pixie Bonnet; and Bear Hat. Heirloom Hat is made using lightweight yarn. In addition to the such adorable crochet patterns, this book includes online technique videos, which will be just great and helpful for novice crocheters. Oh, and, I am having a GIVEAWAY of this book! Annastasia kindly provided a copy of the eBook for my readers. Just comment to this post here (on mylittlecitygirl.com). 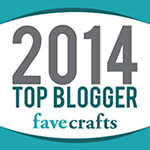 This contest starts today, August 6, 2014 and will end on August 14, 2014 at 11:59pm PST. I’ll select the winner with random.org’s random number generator. 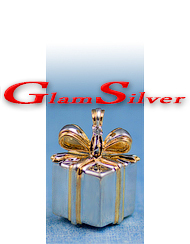 The winner will be notified by email on Tuesday, August 15, 2014. 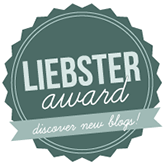 Do not miss all other wonderful blogs on this tour. Next stop is tomorrow at Petals to Picots. Beautiful work, all the hats are very cute. She is talented. lovely collection.I would love to try. All the hats are so beautiful. 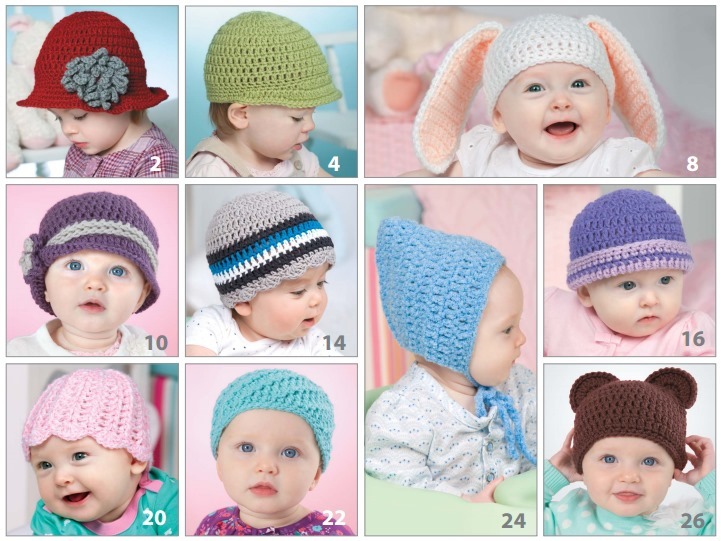 I would love to make these hats for my first grandchild due in october. Just beautiful! Adorable hats! We have a baby joining the family in December and these would make wonderful shower gifts. Beautiful selection of hats! Can’t wait to crochet the hats for my Grandkids! Once again, your work just absolutely amazes me! Of course, I will attempt to win the free book, but if not I will be purchasing this baby hat book. Thanks for the offer! You will love it!! She’s beyond talented! These little hats are gorgeous. Such a lovely book! Thank you for the chance to win.